So now that spring has officially sprung.. I hope we are all feeling more energised and now totally up for the treats in store for us! 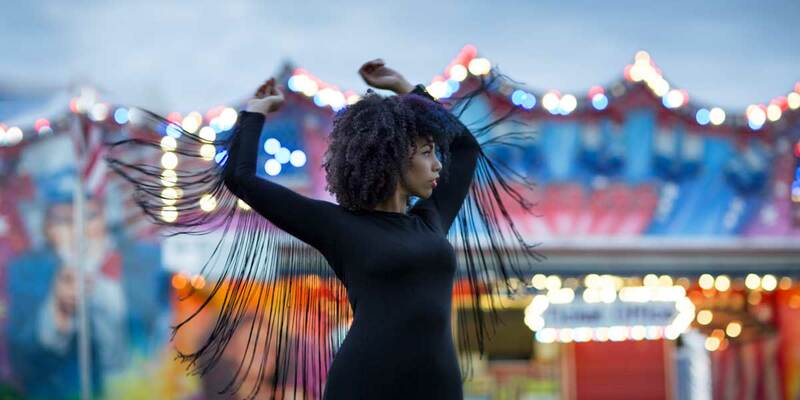 Here are some of the best Bristol nights out on offer in April. Multi-Track leads an empowered community and supports the future pioneers of UK underground music in Bristol. 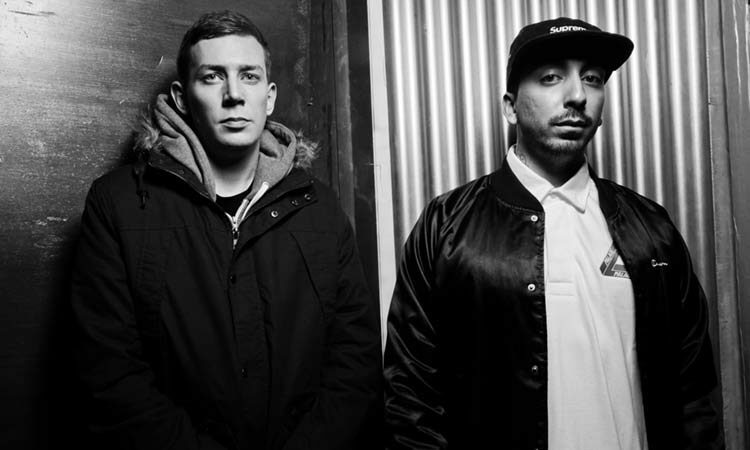 This month they’re joined by Trim, previously a member of the seminal grime collective Roll Deep. 10cc’s greatest hits! What more could you want from a guilty pleasure. They have so many classics… and if you weren’t sure, I would get on youtube and search deadlock holiday! Yes, that’s right! 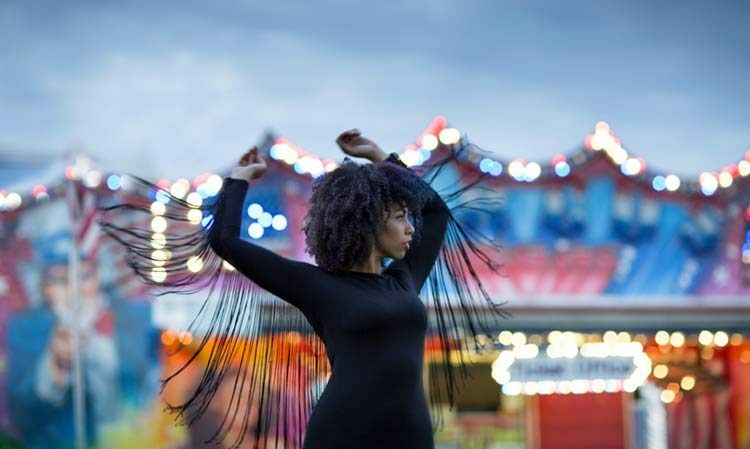 This R&B superstar is going to be at the colston hall this month! He was supposed to be making an appearance in December, however it’s been postponed until now! 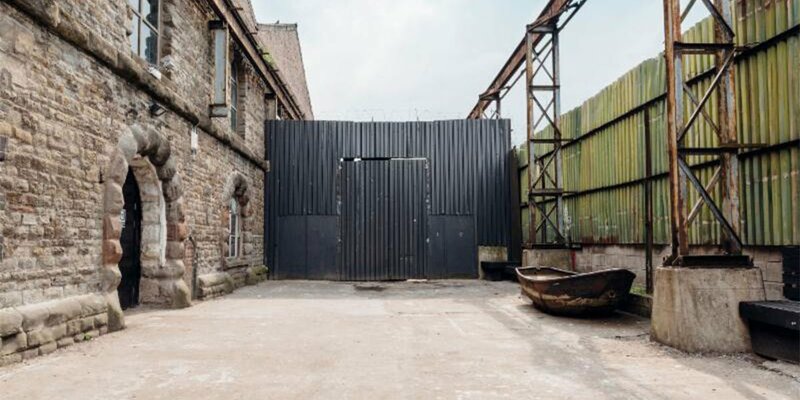 Part of Foozie’s Bristol on the Rocks series this event this will see an unforgettable kids party – but just strictly for adults. 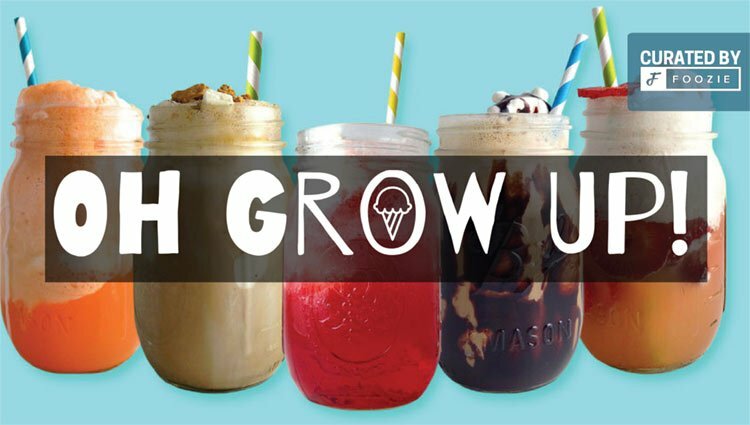 With cocktails made with Swoon’s delicious gelato, they’ll be lots of fun party games reminiscent to the nostalgic kids parties we all miss. 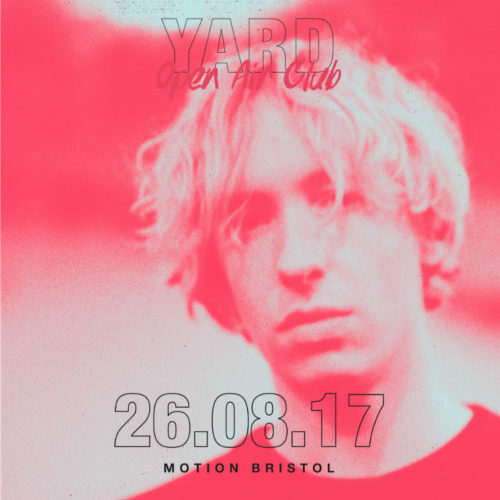 SASASAS are taking over Bristol at Motion this month. So many artists are filling up this amazing line up. All the grime, DNB and Baseline you could ask for! check Facebook for the full line up. 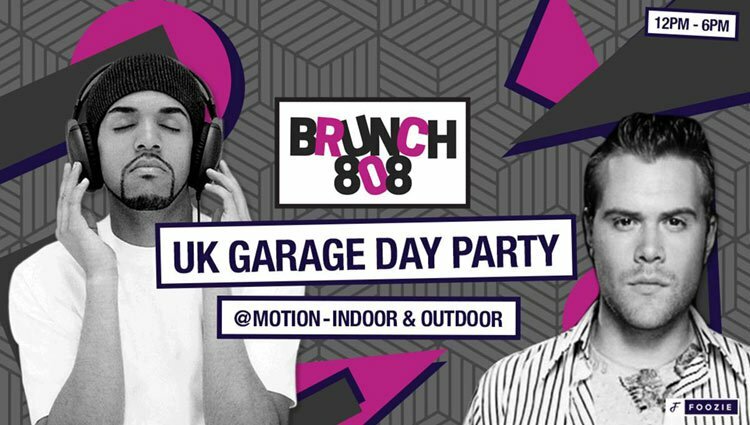 Another awesome Foozie event will see Motion hosting UK Garage special with two of Bristol’s hottest garage acts: Frank Colzie and 24hr Garage Girls. The 24hr Garage Girls are regulars at some of the UK and Europe’s biggest festivals and club nights while Frank has been DJing across Bristol for many years. Yes that’s right! It’s that guy! 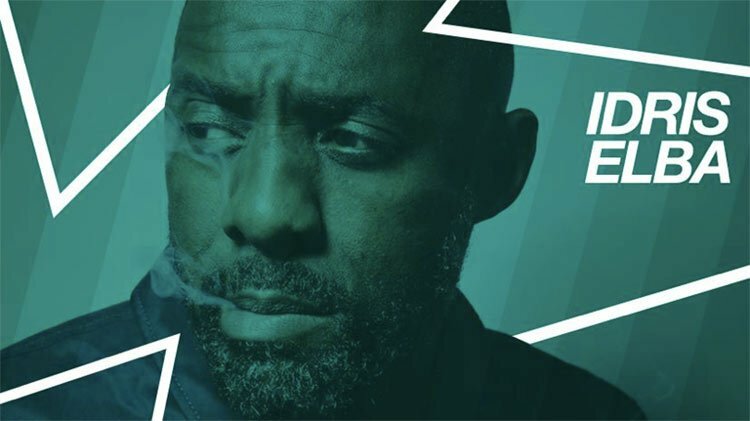 Idris Elba is not only just an actor, he is also a hip hop soul musician and DJ. 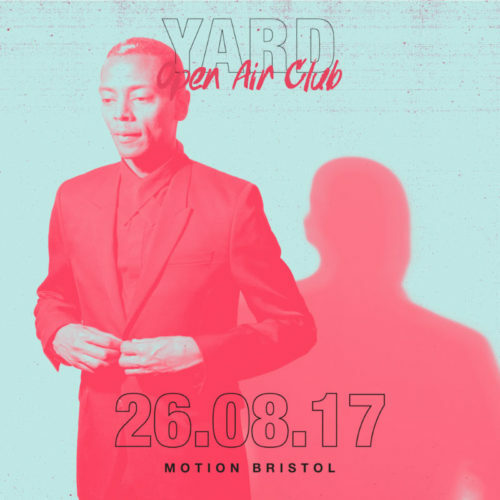 Making his DJ debut in Bristol at Motion with some very special guests in to support! Featuring an 80’s themed menu of martini cocktails, a decadent canapé brunch and the ultimate 80’s playlist to really get the groove going. Expect lots of dancing, shoulder pads and 80’s glam because the fanciest of fancy dress is more than encouraged. Foozie is teaming up with Bootlegger and Parlour with a collaboration that’s going to be incredibly boozie. 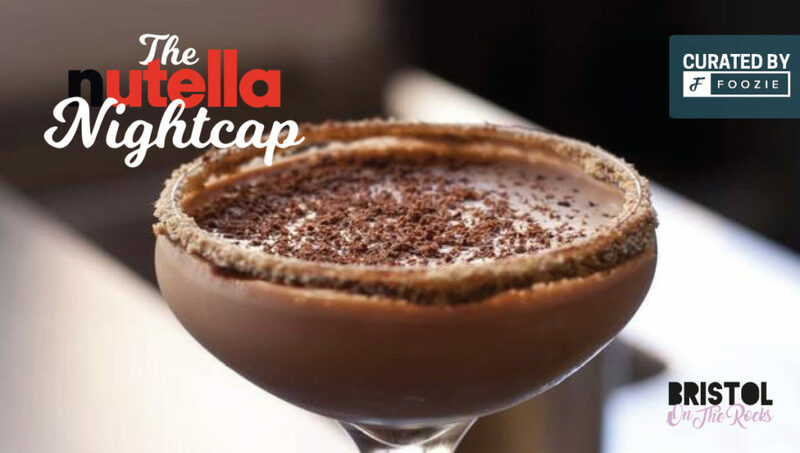 On the cards are three epic Nutella based cocktails made by the team at Bootlegger whilst Parlour will be providing sweet and savoury spreads and sharing boards – mmm! UKF are returning to Motion for this very special Easter weekend! Netsky headlining another smashing night of DNB. There are going to be some outstanding performances all night… see the Facebook event for the full line up. Just in case you missed the 90s house party at Motion last month… SWX are throwing a 90s themed night just for easter! 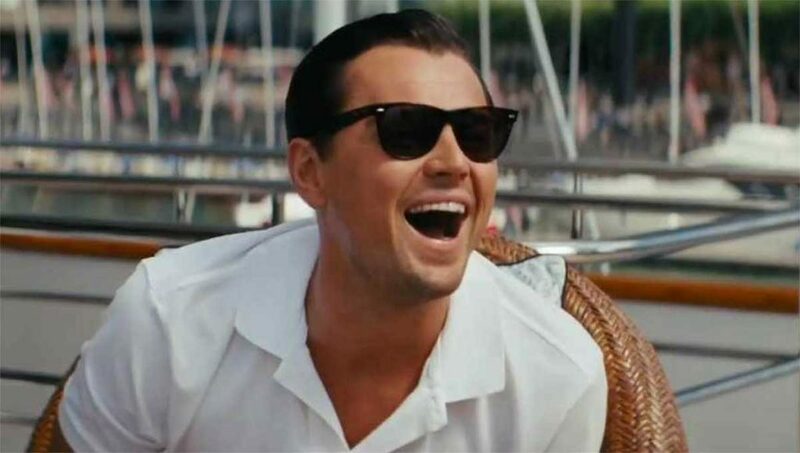 Most of us won’t be working on the Friday so it’s a perfect excuse to party on a Thursday! We all wish summer would just get here already! Now we can all feel like we’re actually clubbing in Ibiza, as Cream are back for another iconic set of Ibiza trance! So here’s another 90s themed night, in case you missed Motion and SWX! The Lanes is taking us back! Spice Girls inspired night with all the other 90s songs we know and love! See the Facebook page for a list of drinks deals on offer too! 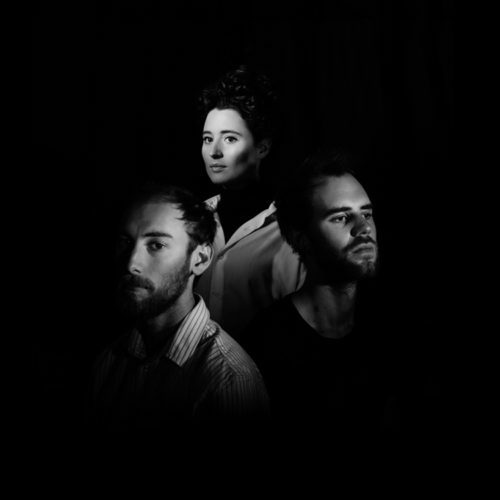 14/04/17 21:00 – 03:00 | The Lanes | Sold Out – 100 Tickets on the door £9. 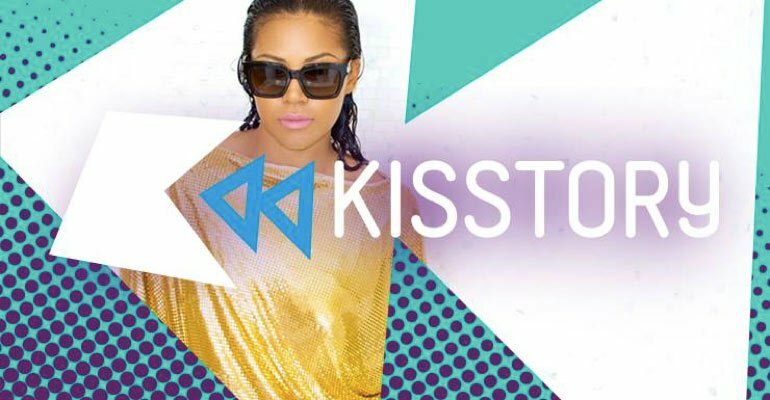 All the usual Kisstory classics are returning to SWX for the bank holiday Sunday! Garage, Hip-Hop, R&B and Dance classics AND an appearance from Ameriie, performing her hit single 1 thing. Rag n Bone Man has blown up the charts this year and is kicking off his UK tour. Making an appearance at our O2 Academy this month, it’s sure to be a great performance. 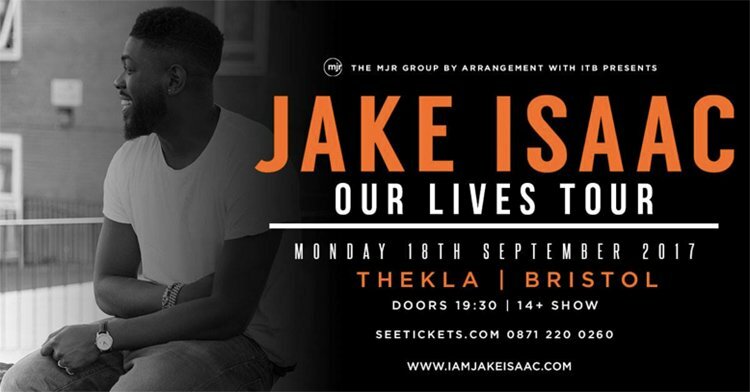 Jake Isaac is a South London singer songwriter and is an innovative and exciting new British talent. His EP features the soulful ‘I’m A Man’ (written with Ed Sheeran collaborators Jake Gosling and Chris Leonard) Catch him this month live at Thekla! 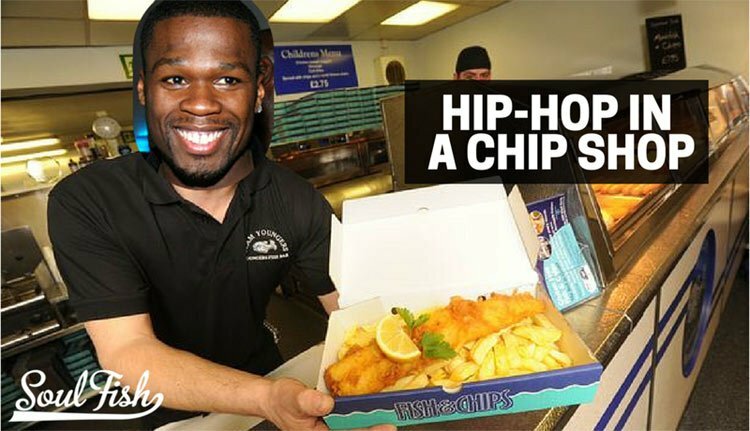 You’ll be treated to a delicious fish and chips or po-boy and chips, plus a drink on arrival and the most nostalgic hip-hop beats in the most awesome of settings – expect serious party vibes! 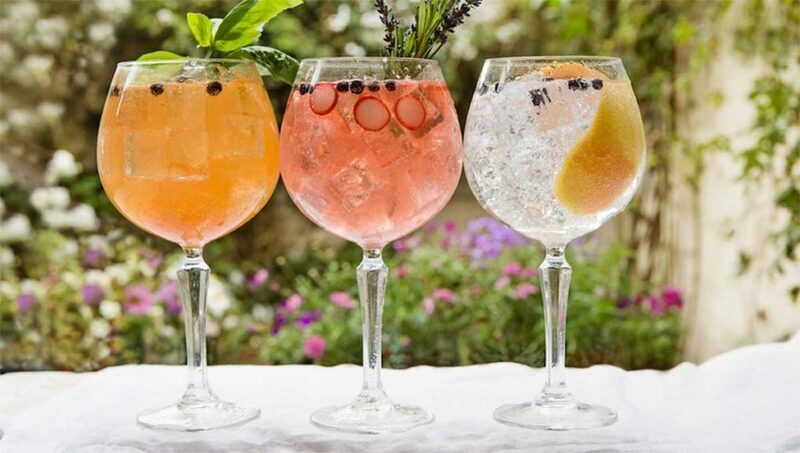 Throughout the night you’ll get to spin the ‘Wheel of gin-fortune’ that will have lots of different gins, gin cocktails and gin related prizes for you to win. They’ll also be playing the legendary higher or lower game from the TV Show ‘Play Your Cards Right’ where you can also win gin cocktails and more. You’ll also be able to toss a coin with the barman to get drink discounts and freebies throughout the night. After the enormous success of our first two house parties, we’re back again and you’re all invited! 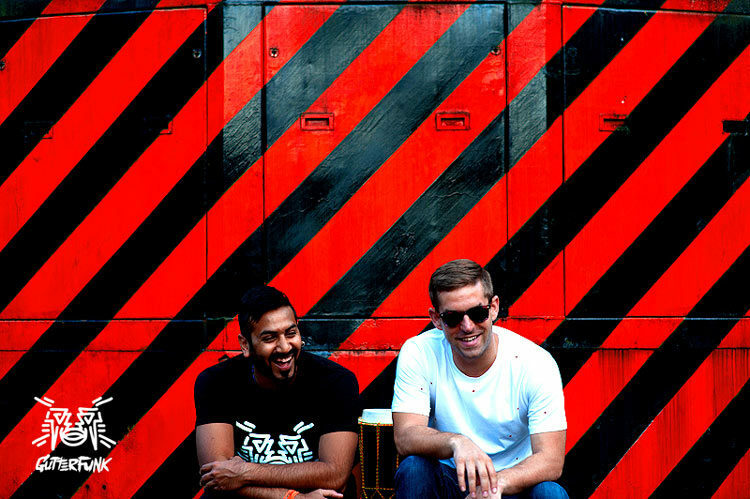 Our DJ’s will be spinning a mixture of 90’s House, Hip-hop and Garage classics all night long. Dress code is optional- but 90’s wavey garms are encouraged! 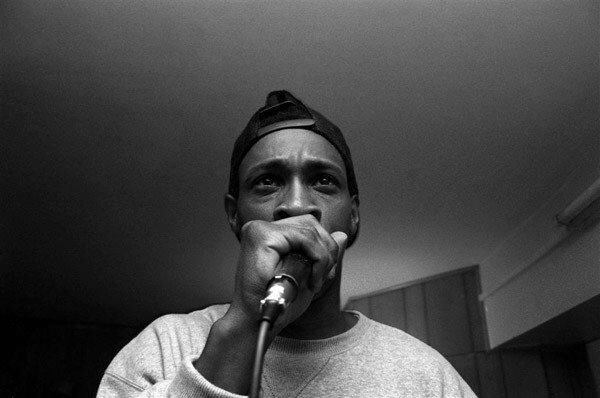 This London based grime and hip hop artist is coming to the south west. Yeah, you know who! 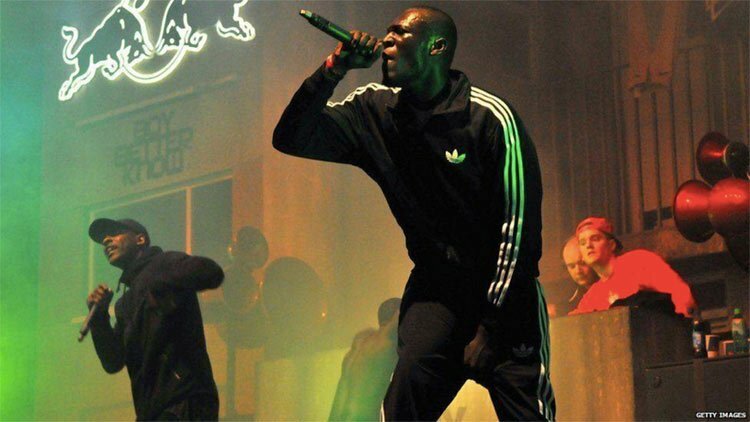 Stormzy has smashed it this year, as his debut album, Gang Signs & Prayer, was released on 24 February 2017 and was the first grime album to reach number one on the UK Albums Chart. 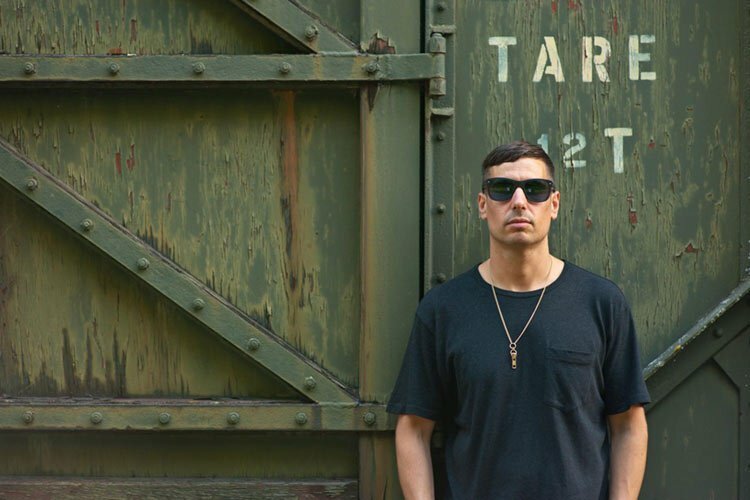 Motion presents Richy Ahmed, firmly established as one of the top DJ’s of British dance music right now, playing a mix of groove-led house and Techno. Richy will play all night, allowing him to delve into his record bag to fully tailor the long set to the mood of the night. Symmetry Recordings is a Jungle / Drum n Bass record label created and owned by producer Break. They will be presenting some great artists this month at the Trinity Centre. See Facebook event for more info!